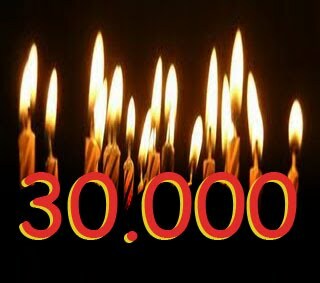 We've brought you 30,000 wholesale deals! We've brought you 30,000 wholesale deals! We’ve brought you 30,000 wholesale deals! 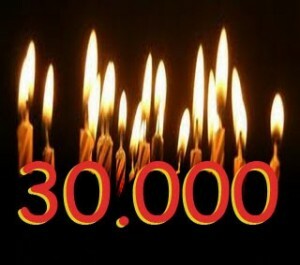 This week we posted our 30,000th wholesale deal to the website!